Today, customer intelligence isn’t just about collecting and analyzing CRM data. 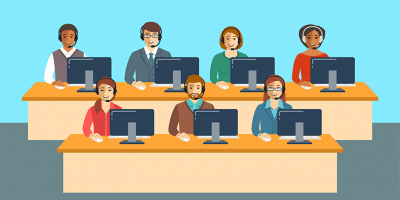 It is about truly listening to each customer, embracing their needs and using that data to respond to them in an appropriate way and in a timely fashion. 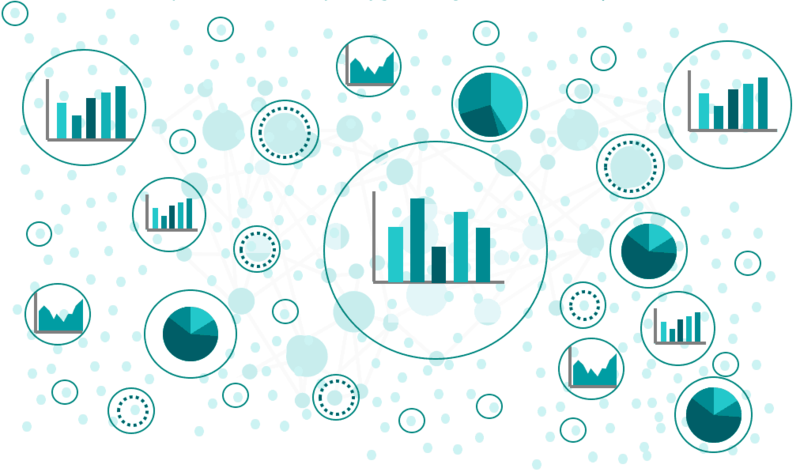 To improve their organization’s customer intelligence capabilities, leading business intelligence (BI), marketing analytics and customer intelligence (CI) professionals are now employing journey analytics to analyze an ever-expanding range of customer data. In this post, I’ll describe seven powerful ways you can improve your customer intelligence capability by using customer journey analytics to look at your customer data within the context of millions of unique customer journeys. Customer intelligence is the information extracted from customer data with the purpose of understanding customer behavior and producing insights in order to drive future business growth. Customer data can include demographic data, web and mobile browsing activities, customer sentiment, support team interactions, survey data, social media actions, transactions, customer preferences, and sales team interactions. Why is Customer Intelligence Important for Your Organization? Customer intelligence is important for our organization because it provides you with the insights necessary to improve key business metrics such as revenue, retention, acquisition, churn, repeat purchase, and many others. 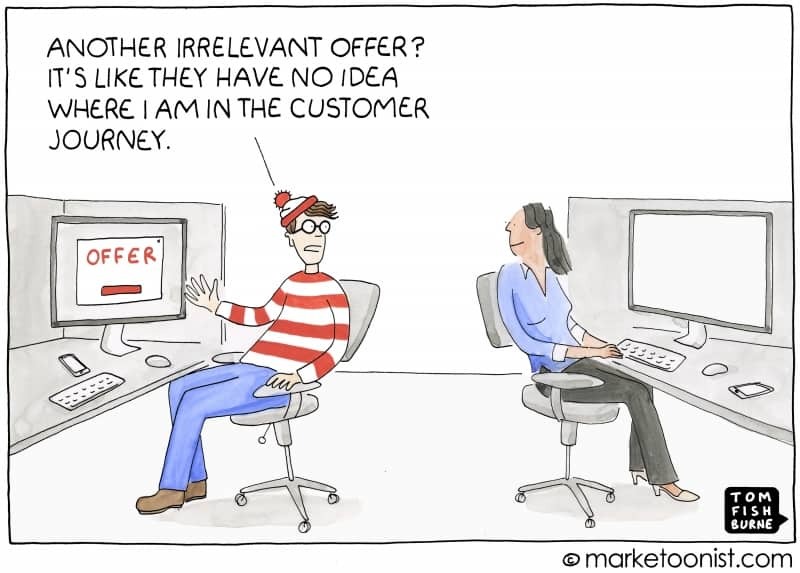 Customer intelligence is used by both customer experience and marketing teams, enabling each to understand not just who, what, when and where, but also why. Customer journey analytics can be used to turbocharge customer intelligence by enabling you to analyze customer data within the context of end-to-end customer journeys. 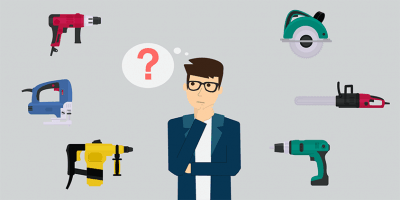 What’s the Difference between Customer Data, Customer Intelligence and Customer Insights? Customer data is simply information about customers in raw form. It comes in various forms like an answer to a survey question or a call center transcript or the record of a single purchase. Customer data is the starting point for analysis, but it is largely useless on its own and without context. Customer data cannot inform you about how your customers are behaving nor can it predict how your customers may behave in the future. For instance, the fact that I purchase a particular brand of cheese once a week is, by itself, uninteresting to the cheese brand. The fact that this number has decreased from twice a week is more interesting. Finally, if you add my demographic details and my preferred store this data becomes even more interesting. Customer intelligence is an outcome of customer data analysis, where the data is put into context and the result is a meaningful understanding of each customer or a group of customers. While customer data could just be a single record or instance, customer intelligence results from an analysis of customer data that comes from multiple sources. It enables businesses to meet their customers’ needs in order to grow profitably. Customer insights are the actionable information or output that comes from further analyzing and synthesizing customer intelligence. It is the ‘why’ behind customer behavior which reveals customer motivations, preferences and sentiments. Customer insights are what ultimately drives business action. Customer intelligence entails placing data into context in order to make real-world business decisions. Journey analytics helps you improve customer intelligence by connecting together all your customer data from different sources in one place to form a single customer view. This data will typically reside in data warehouses, point-of-sale systems, email marketing platforms, marketing automation systems, call center data management systems, etc. The traditional method of data integration through ETL involves first cleaning, standardizing and then loading data into the right tables. This is a massive effort requiring effort, time, high costs and specialized resources. Moreover, it is inadequate to deliver timely results with the exponential growth in the volume and velocity of data. 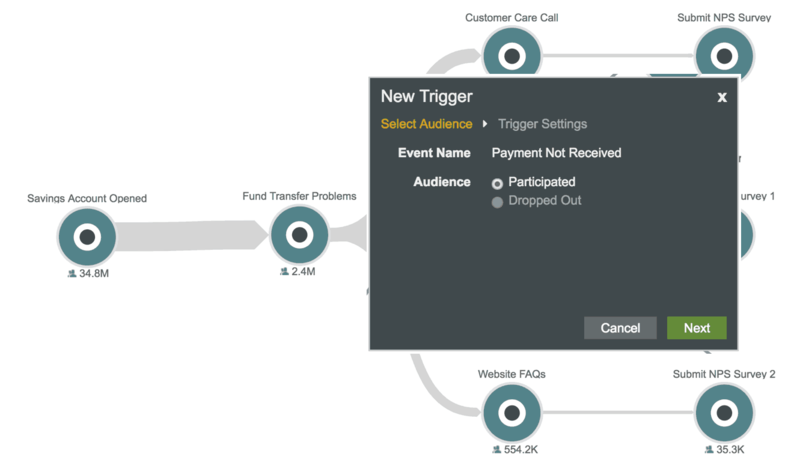 The most sophisticated customer journey analytics tools can integrate data easily without first requiring customer identity matching, schema setup or fixed field mappings for different event types. These advanced customer journey analytics platforms may have built-in ETL capabilities that allow you to extract data from your system in the format that is easiest for you to use. Customer journey analytics platforms excel at omnichannel integration across all customer touchpoints. The most impressive part in this data integration is the blazing fast speed with which it takes place. A typical integration that begins with 2-3 data sources can be completed in under a week. Compare that with the weeks and months it takes using traditional processes. The best way to arrange isolated pieces of customer data, so that they start to make sense, is to see them from your customers’ perspective—i.e. as part of an end-to-end customer journey. By thinking in terms of a customer journey, you can improve customer intelligence by bringing together not just isolated data at different points in time, but also data that spans multiple channels and touchpoints. For example, journey analytics enables you to easily view a macro journey and drill down into the many micro journeys that stem from it. It enables all the journey attributes to be quickly discovered, both basic ones such as interactions during the journey, total duration of those interactions, how many customers experienced a particular interaction and advanced ones such as what emotions did a customer go through or pain points felt by the customer at any stage of the customer journey. 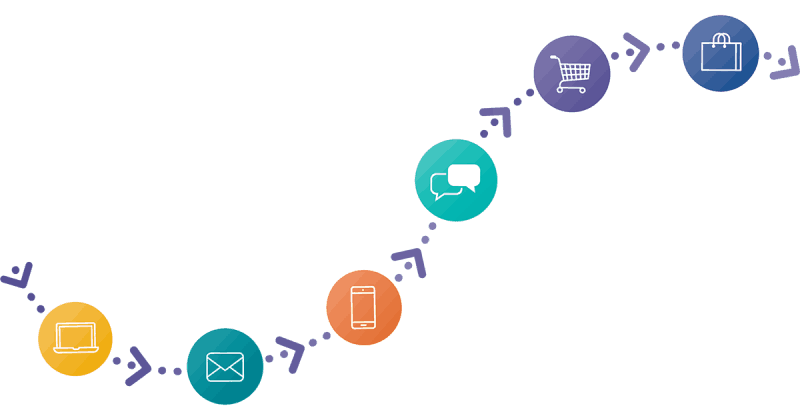 Journey analytics gives you the power to discover millions of customer journeys connecting multiple touchpoints over different channels and time periods. 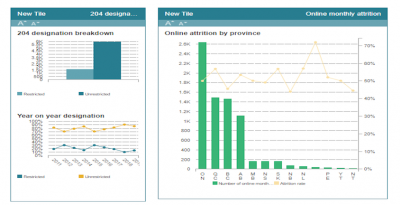 This enables you to piece together a more complete picture and build actionable customer insights. Most customer intelligence approaches offer a historical look back view, which is useful for analyzing trends and performances over time. But customer experience and customer operations teams today want to know what’s happening with customers in real time and adjust the processes accordingly. The historical analysis is thus rendered useless—even before it is implemented. Journey analytics helps you improve customer intelligence by monitoring customer experience in real time across multiple channels and millions of data points. Customers today are looking to get personalized offers based on their own unique preferences and personal journeys. To make this happen, marketers need to connect millions of data points and analyze customer journeys as they happen. But marketers are not getting the kind of analytics they need to personalize offers. Most ‘real time’ claims aren’t so much real time as ‘near real time,’ which introduces a delay of 24-48 hours. Moreover, most analytics systems do not have direct integration with your martech stack to trigger personalization and influence customer behavior when it matters. 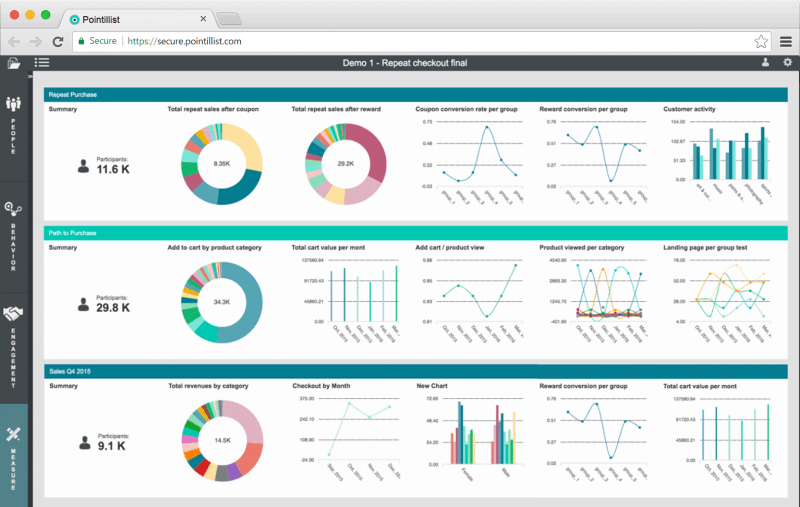 For customer intelligence to generate real-time analytics, requires a journey analytics platform. 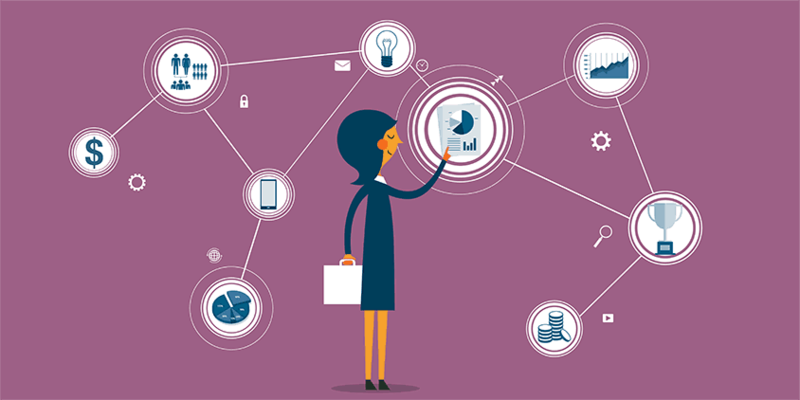 Customer journey analytics platforms enable marketers and CX teams to identify opportunities for real-time engagement based on a deep analysis of customer behavior. In addition to facilitating personalized offers, journey analytics platforms allow marketing teams to engage with customers directly, as they integrate with commonly used marketing automation tools in your martech stack. The outcome is an enhanced performance level for marketing campaigns through significantly better precision, targeting, and timing. Customer intelligence typically analyzes data to segment customers based on demographic attributes such as gender, age, income and firmographic attributes like company size or industry. To improve customer intelligence, go a step further and segment customers based on not just who they are, but what they do. Behavioral segmentation is a form of customer segmentation that is based on customer behavior and allows you to group customers according to their knowledge of, attitude towards, use of, or response to a product, service, service or brand. The objective is to enhance customer intelligence, so that you can get insights to understand how to address the particular needs of a segment of customers, discover opportunities to optimize their customer journeys and quantify their potential value to your business. 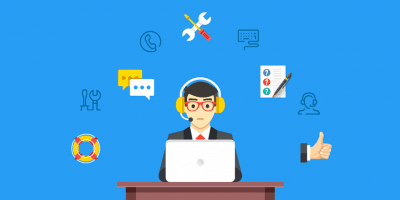 Using traditional methods and tools to generate customer intelligence by analyzing customer data is a laborious and slow process, which tends to confine its usage to a set of pre-defined problems. AI-enabled customer journey analytics can sift through a much larger and more complex data space than any human and thereby uncover many more business opportunities—even opportunities you didn’t realize you should look for. Consequently, you can spend your time prioritizing these insights instead of manipulating the underlying data. This is because artificial intelligence imbibes journey analytics with the power to find every single relationship in the customer data that exists (without expressly being told to look for it). It can predict the likelihood of future behavior with high accuracy while finding the drivers and inhibitors of customer performance. Some customer behaviors indicate the likelihood of churn more strongly than others. But it is hard to spot these behaviors proactively, particularly since poor experiences that lead to churn accumulate over a period of time. Previously, business analysts did not have visibility into end-to-end customer journeys, so they focused only on the last one or two interactions, incorrectly assuming that they were reliable indicators of churn. Customer intelligence, thus, did not have the required tools to correctly identify customers at-risk. 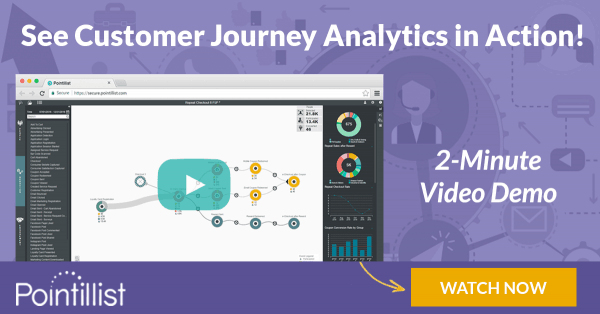 Journey analytics can improve customer intelligence by visualizing and discovering the root causes of churn in real-time, based on your customers’ complete history of interactions with your business over time. Moreover, not all customers are the same. Using journey analytics, you can identify which ones have the highest Customer Lifetime Value (CLV) and thus focus your efforts on retaining them. Customer intelligence analyzes data and gives insights that help marketing teams in their customer acquisition campaigns. Customer journey analytics can take this a step further by making sure you are targeting those customers who are the best fit for your product and can see the value in it (this is especially true in case of B2B marketing). 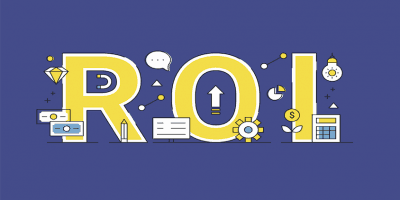 Journey analytics platforms can help you discover the most predictable paths and the key attributes of your best prospects, so you can improve your targeting in order to boost customer acquisition and get higher Return on Marketing Investment (ROMI). With changing customer needs, customer intelligence has to deliver a true understanding of customer behavior in real time. Journey analytics can make this possible by analyzing millions of data points across multiple channels and improve customer intelligence to make it truly indispensable for your organization.